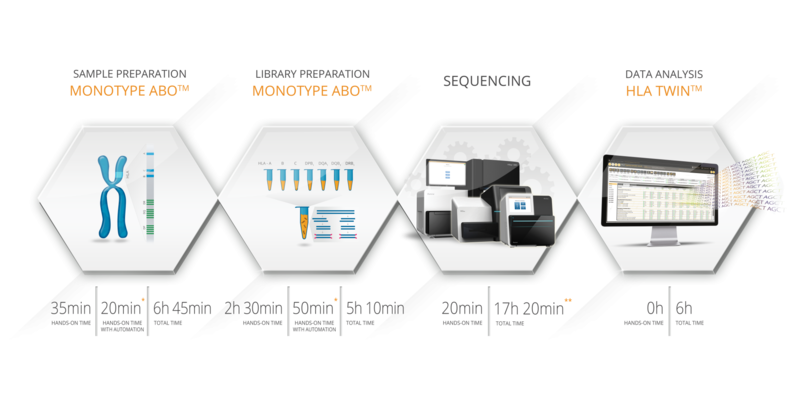 Monotype ABO™ is a long-range amplification kit covering Exons 2-7 of the ABO gene, and the resulting libraries can be sequenced on Illumina instruments with 2*150bp paired-end reads. 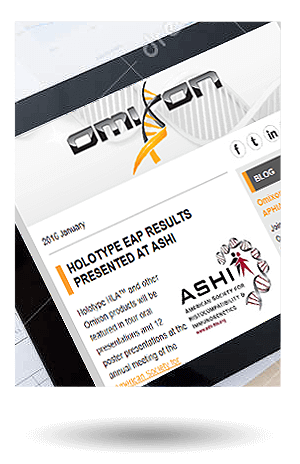 The ABO assay leverages the power of the Holotype HLA™ workflow, providing high throughput and allele level resolution genotyping of the ABO gene. 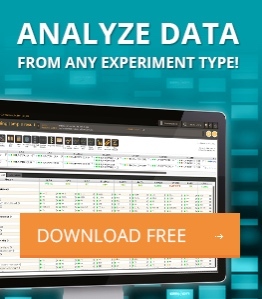 The analysis of molecular level ABO data is supported by HLA Twin™, the most accurate genotyping software for the processing of NGS data. 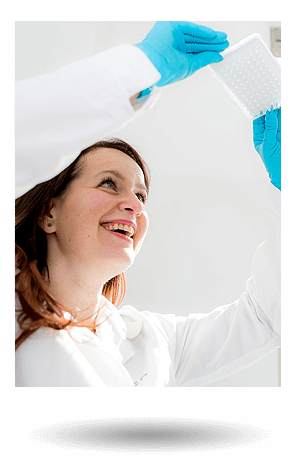 * Timings are based on the Biomek 4000 by Beckman Coulter. 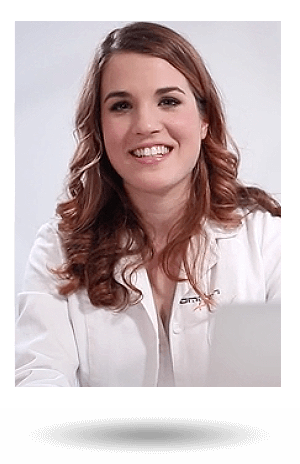 ** On a MiSeq 300-cycle micro flow cell. *** Lead time for >288 barcodes varies. Consult your local sales representative for an accurate estimated delivery.